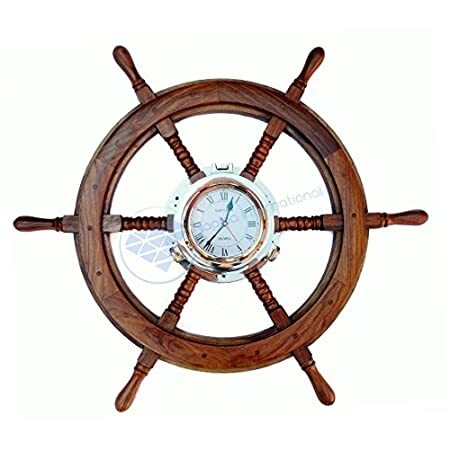 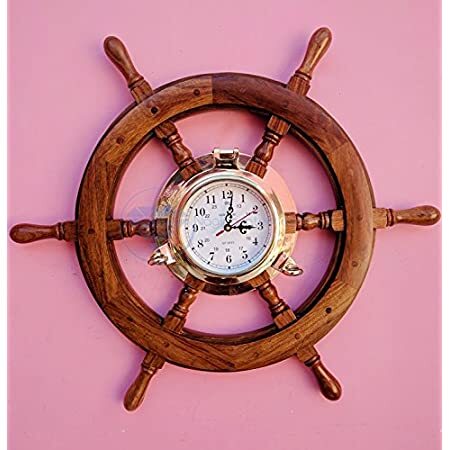 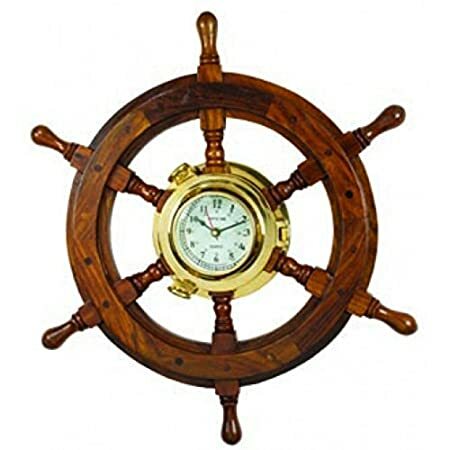 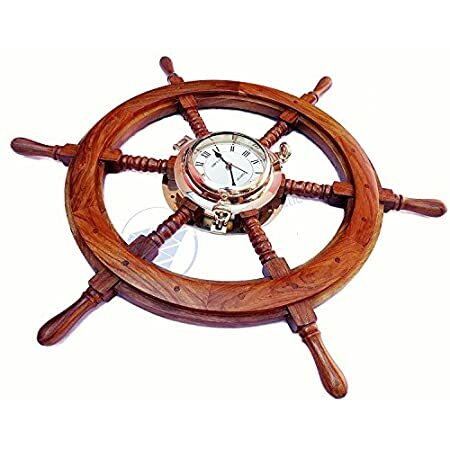 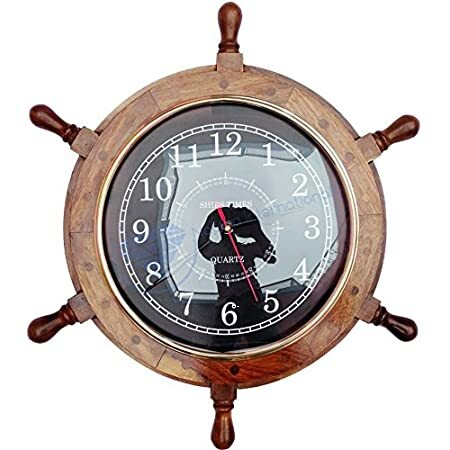 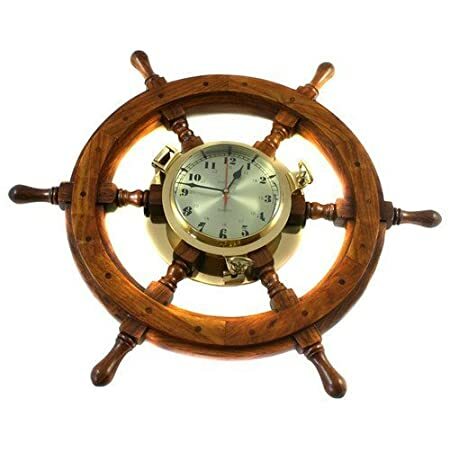 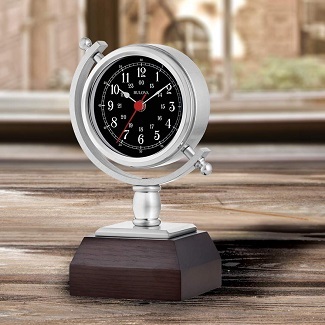 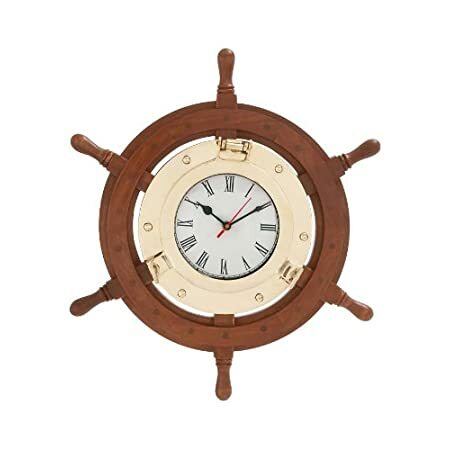 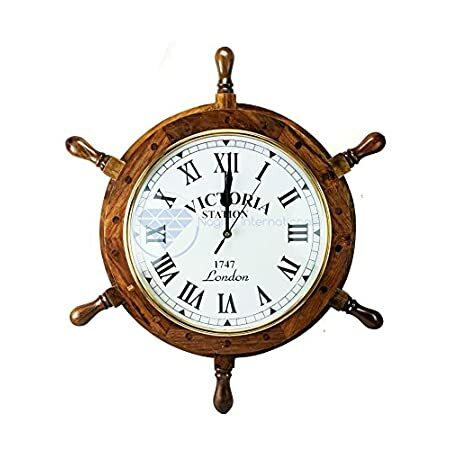 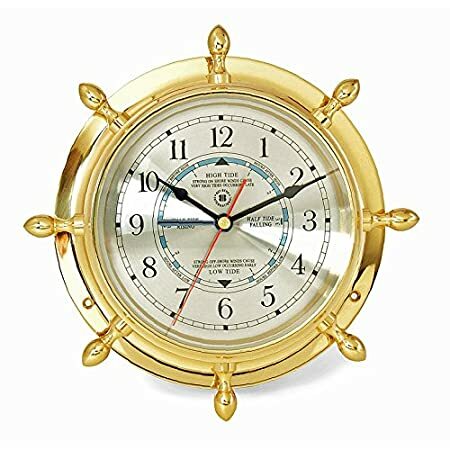 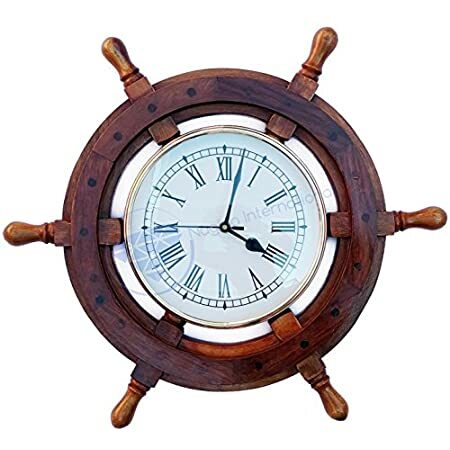 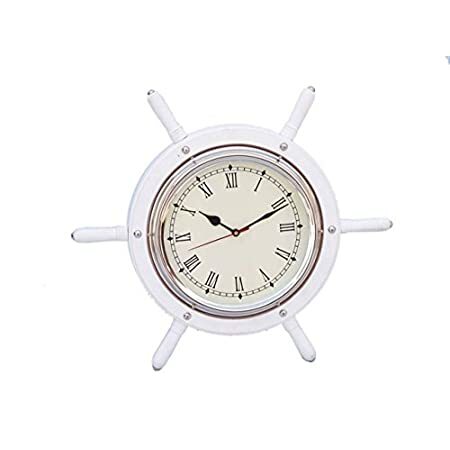 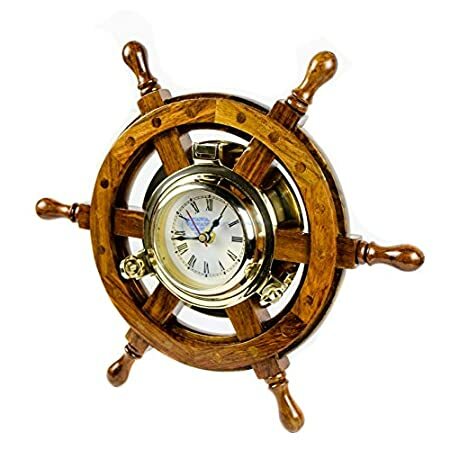 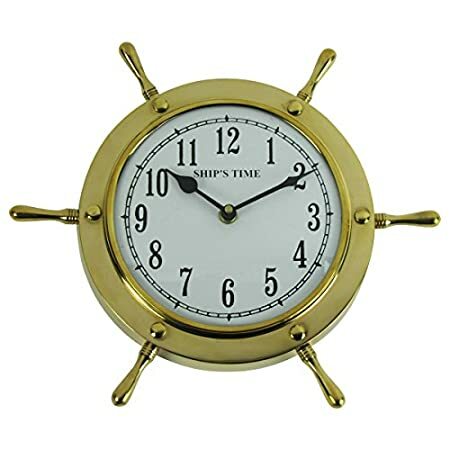 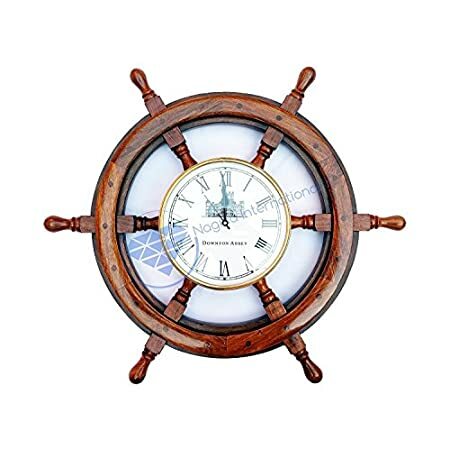 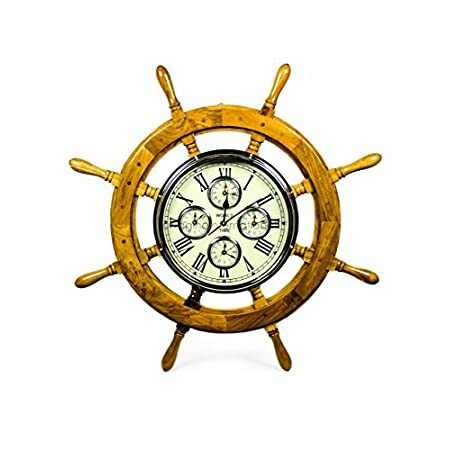 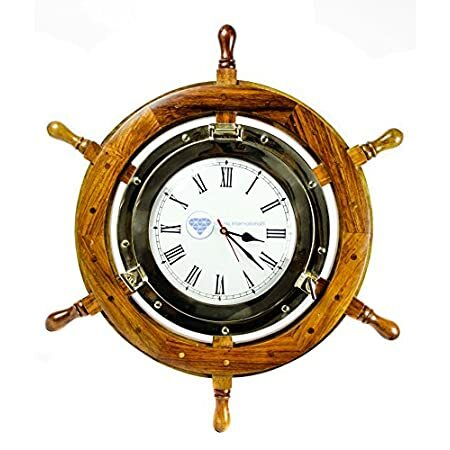 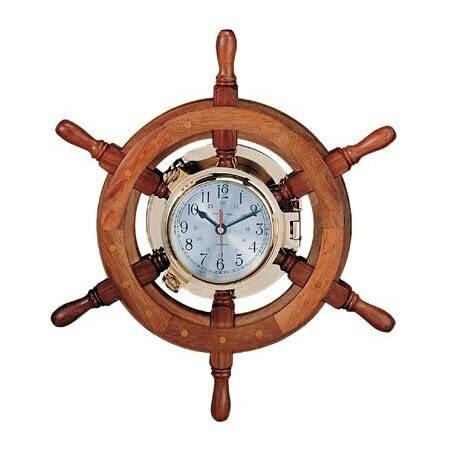 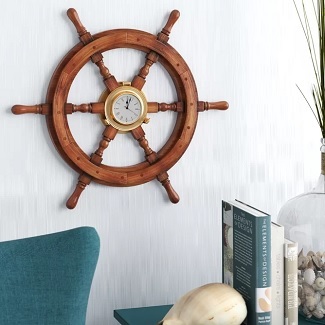 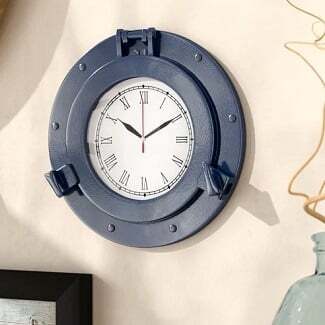 Get all of the nautical wall clocks you need at Beachfront Decor. 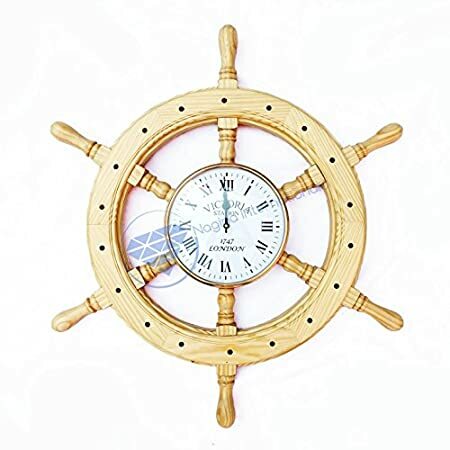 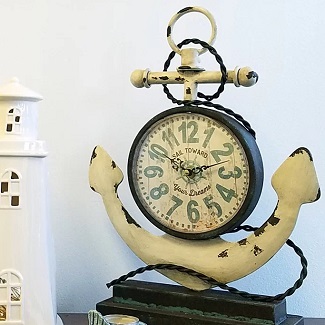 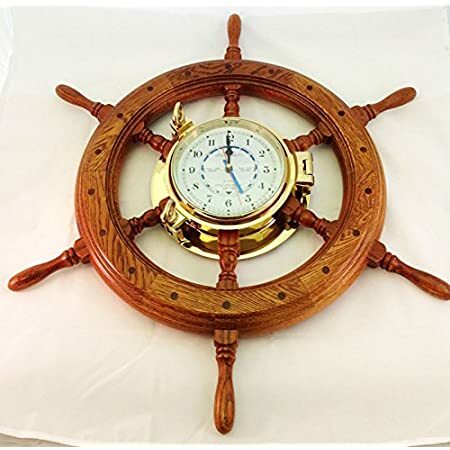 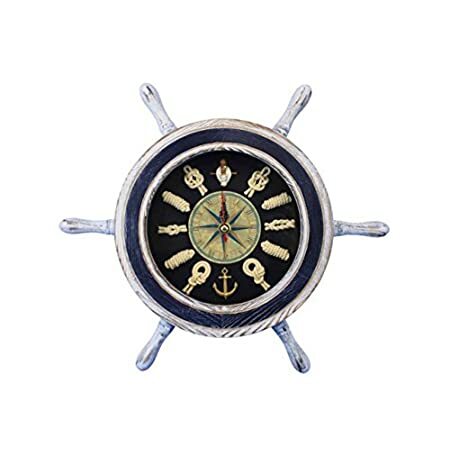 We carry a variety of nautical themed wall clocks that include all sorts of elements associated with the coast like boats, lighthouses, anchors, and more. 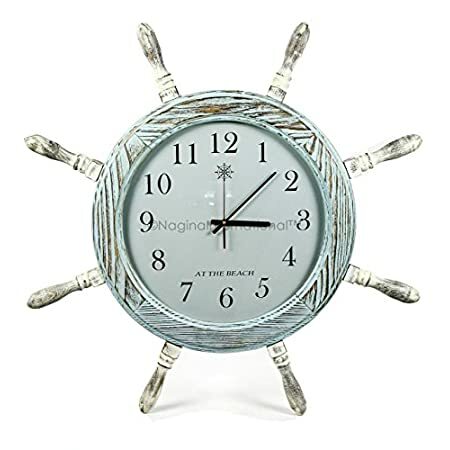 Nautical clocks are very popular and include coastal themed colors, seashells, and nautical themes.